The Bluemint SS17 collection takes it´s inspiration from the wild and colourfulfauna of the tropical ispands. 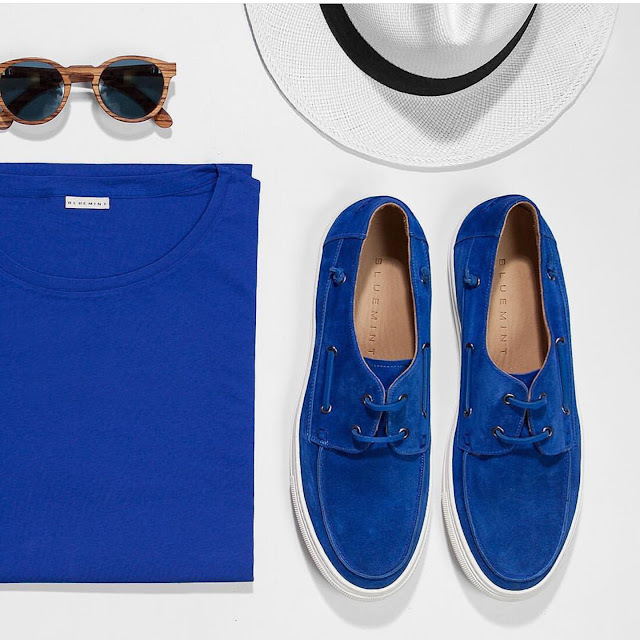 Inspired by the sea, sun and saundy beacher, the colour palette of this season varies from traditional Caribbean blues and bayou green, fire red and dusty sand tones. The SS17 Bluemint swimwear styles remain timeless and tailored with the addition of an exclusive and sophisticated line made from yarn dyed fabrics. 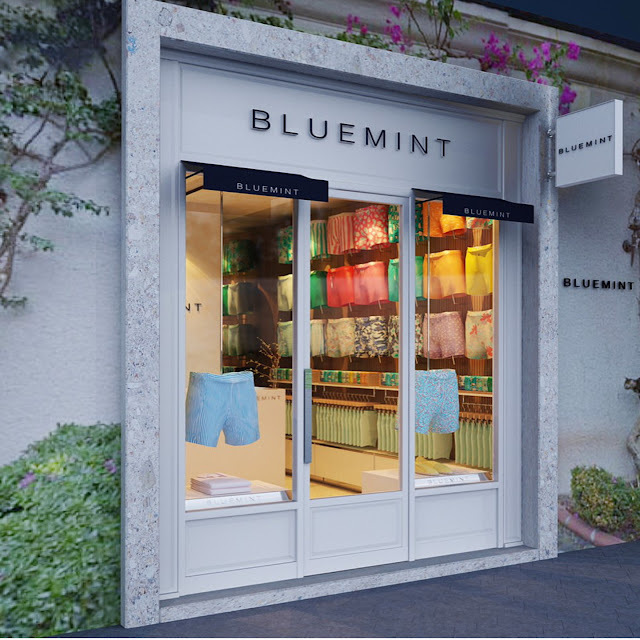 Bluemint´s bestseller piece Arthur swim shorts also reinterpretedthis season combining creative and bold prints in washed blues and pops of pink as well as in citrus shades and island greens. 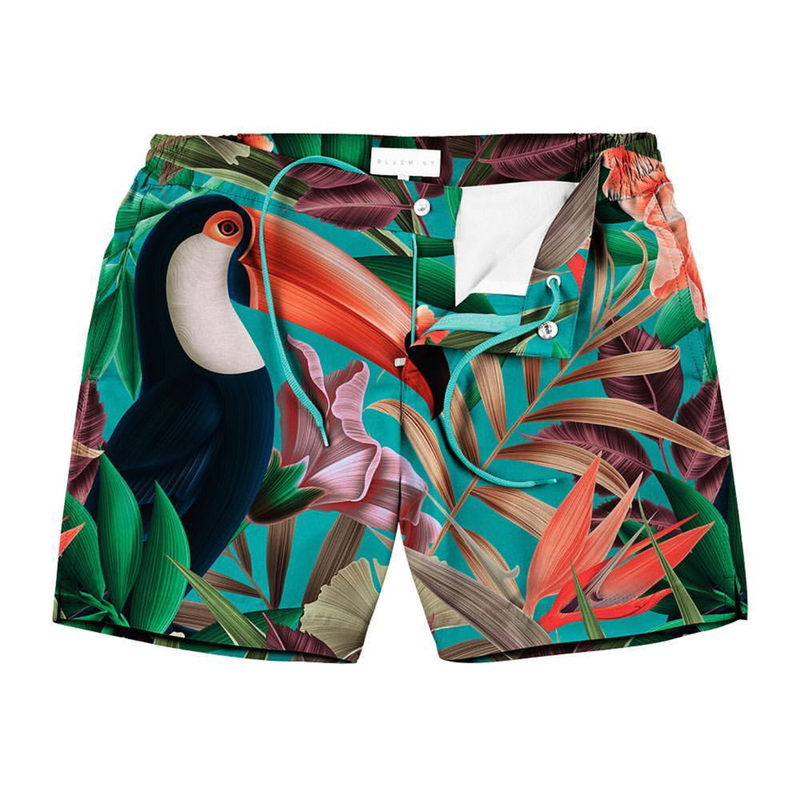 In addition to the impressive range of light weightswimwear, new essential beachwear items such as printed linen shirts and camp-collar shirts are added to the SS17 collection. With an international appeal and a timeless philosophy, Bluemint captures season after season it´s Mediterranean heritage in products that combine comfort, fit and quality made for un unforgettable moments. 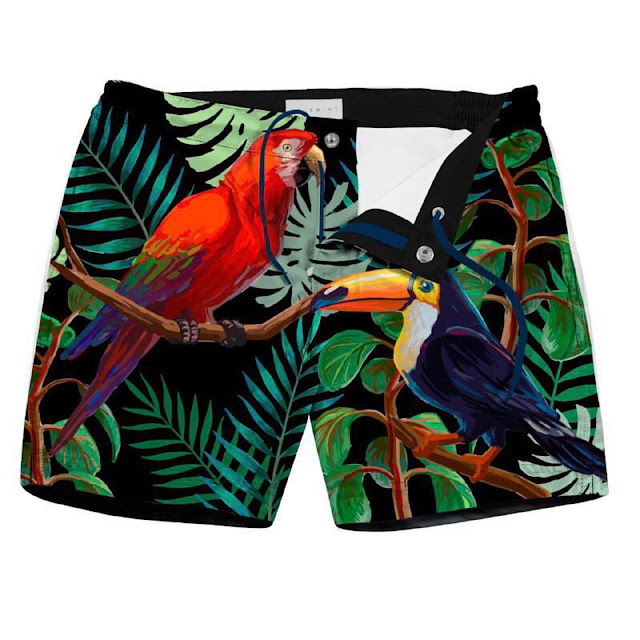 I´m delighted by this brand, is fantastic, there are things perfect for men or for women, fantastic swimwear, shoes, shirt and sunglasses, perfect quality and design, the colors, all the praise for the brand and the SS17 colection. They have some great items for men. Fantastic post, love the inspiration !